can see, not just what cameras see. The camera alone, won't take shots like this. These are not your avarage virtual tours. We use a special process to give you full screen, HDR (High Definition Range) in each scene of your virtual tour. Typically, quality photography like this would cost hundreds more. We can offer this at such affordable prices because we have developed a proprietary software process that removes 95% of the manual labor involved in producing high quality HDR photography. Pay only after you are 100% satisfied. Can be viewed on PC and Mobile devices. Windows, Mac, iPad, iPhone and iPod. Adobe Flash is used for Windows PC and Mac. 99% of all computers have Adobe Flash already installed. HTML5 is used for iPad, iPhone and iPod. HTML5 comes already installed on all iPhones, iPad and iPods. The correct technology, according to their device, is rendered automatically when an internet user views your virtual tour. Since 2005 we have done hundreds of virtual tours. Specializing in vacation properties, resorts and businesses. See out windows. See the beach and water front. Everything looks natual. Blinding windows (hot spots) is a common problem seen with most indoor real estate photography and virtual tours. Our process removes these imperfections. 44 high quality images goes into each scene in a virtual tour. They are blended into one producing the perfect tone, light and colors. 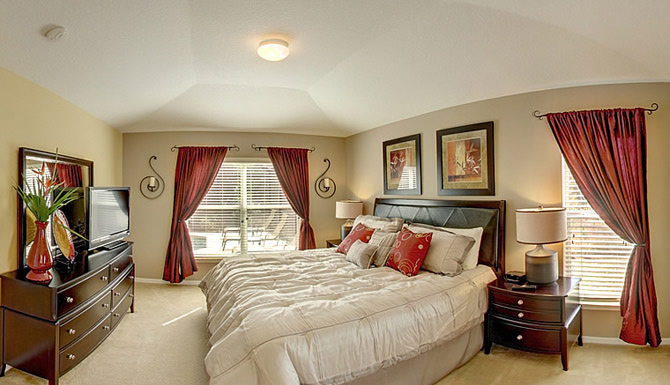 Professional Virtual Tour, a leader in virtual tour photography serving the Florida area. Pinellas County, FL. Indian Rocks Beach, FL. Madeira Beach, FL. Clearwater Beach, FL. Redington Beach FL. St. Pete Beach FL. Sarasota County, FL. Sarasota, FL. Siesta Key, Fl. Orange County, FL. Orlando, FL. Kissimmee, FL. Osceola County, FL. Copyright © Professional Virtual Tour 2011. All Rights Reserved.